........ but I've used at least 2 feet of ribbon this afternoon. There is an added twist of Sparkle and Shine too so I have used gems rather as highlights in the corners. The image and papers are Bluebell from Wild Rose Studio, it was from free kit in a magazine at the end of last year. Ribbon, hemp and gems are off the craft room shelf. 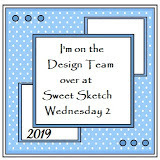 What a fabulous sketch and what fabulous, very pretty card, great image and paper. Talk about knock a man when he's down, I am not well and have not been for a few days now and just when I am feeling a tad better, you go and set me back with the shock of you using so much ribbon, forget the cough medicine, sore throat tablets and vitamin C, I need a nice glass of wine now to get over that. What a beautiful card, love the darling image and the sweet papers. Thanks for joining us this week. This is gorgeous, so very pretty, love it!! Your title made me giggle. 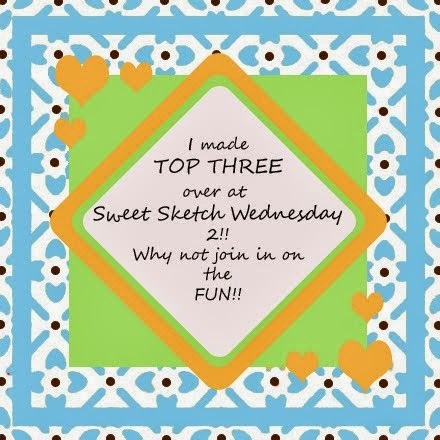 I use obscene amounts of ribbon (and seriously DO believe that my crafting is sending some ribbon magnate's child to university) Darling card this week Anne! This is absolutely gorgeous Anne! 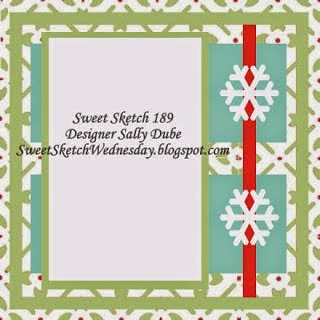 I love, love, love that sweet deer image and your papers and colors really bring the whole card together in harmony. One of your best creations! Thanks for joining us at SSW2!